Elegant and pleasant, outstanding for its fine and persistent perlage and fresh bouquet that recalls rocks and snow-covered terrain (or land), the sparkly S.Pellegrino incarnates the all-Italian conviviality and togetherness, as well as the sharing of food, making it the best complement to fine cuisine. 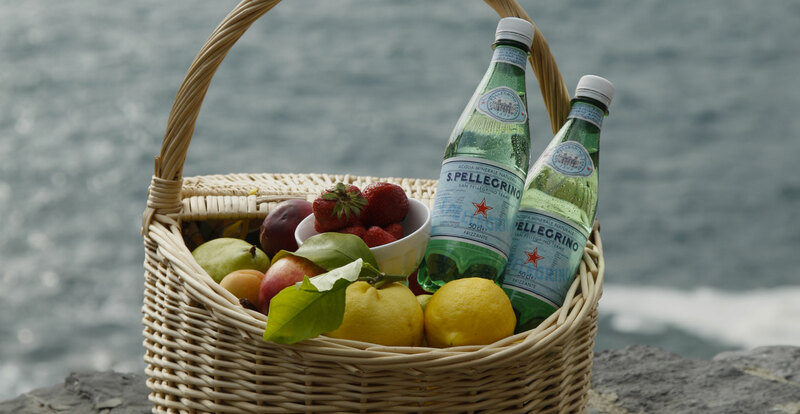 Thanks to its freshness and aroma S.Pellegrino makes every dining occasion special. A water that serves as a great match to foods and other beverages, it adds pleasure and gratification to the table and the dining experience. Fine dining is dedicated to taste: the finest restaurants, the finest foods, the finest flavors and their finest combinations. 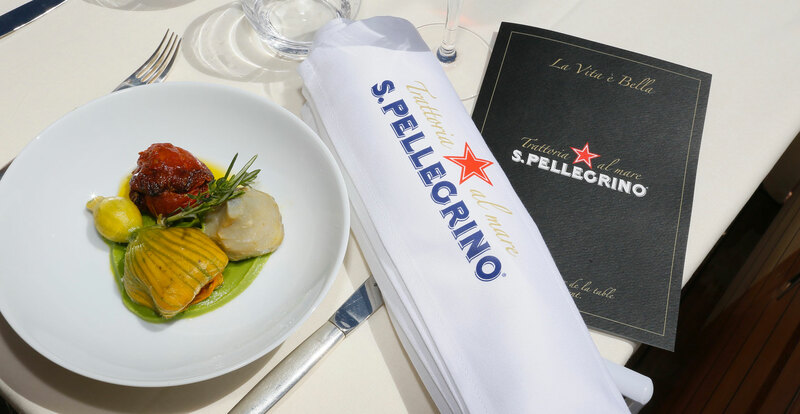 Synonymous with gourmet food and wine culture, S.Pellegrino is recognized by international sommeliers, chefs and connoisseurs as a top-quality brand. Associated with the most valued hotel-and-restaurant guides and successful food-oriented events worldwide, this fine-bubbled sparkling water has been on the best tables of all major world capitals for the last 100 years. S.Pellegrino water is one in a million, with its medium-sized bubbles that tickle the palate and a taste loved the world over. 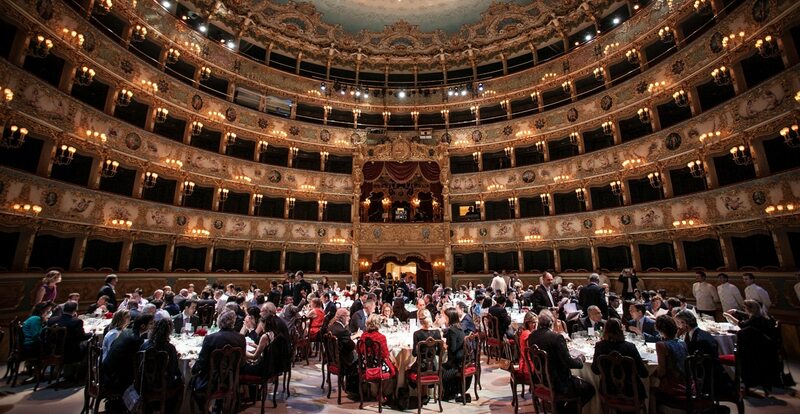 S.Pellegrino brings the pleasure of fine dining to your home, creating a vivacious and elegant atmosphere of conviviality even in casual settings. Every meal can be transformed into a true dining experience, always new and enjoyable; whether at a fancy restaurant dinner or at home cooking for your dearest friends. S.Pellegrino is a water with a sparkly personality and a natural, lively spirit perfect to enjoy anywhere: on a trip , in the office or out and about – with a simple, gourmet sandwich, a tasty sushi take away, or just because you feel like enjoying its bubbles along your day. If you are looking to enjoy an authentic taste, bring its tingling freshness and great style with you, everywhere you go!